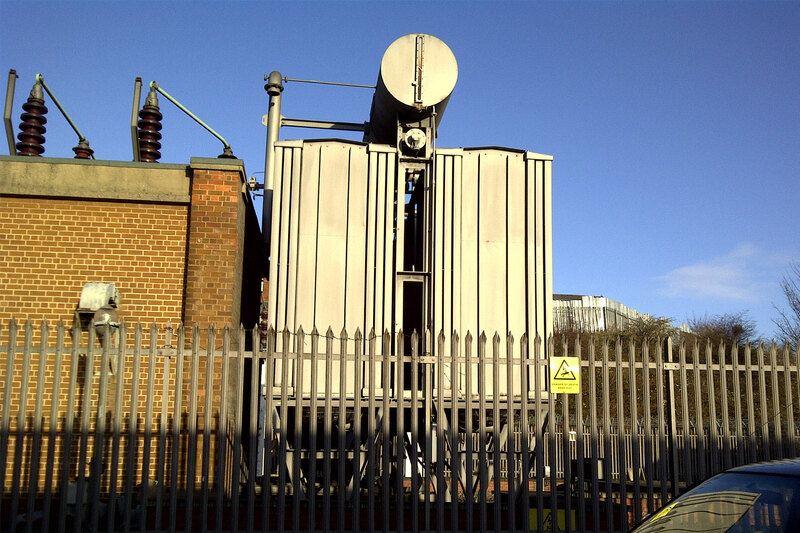 The cooling radiators of a transformer are the weakest physical element and do not withstand much corrosion before there is a risk of oil leak. Modern plate type radiators are manufactured using plate steel sometimes no thicker than 1mm. A leaking radiator is therefore difficult to repair and requires replacement to prevent environmental damage and potential transformer failure. Cooler banks requiring new A Frames and feed pipes through to straight forward detachable radiators can be supplied and fitted. Coolers that are welded into the tank side such as elliptical tube radiators can also be replaced. On-site cutting and welding of new ports to accept detachable radiators is with Rosh Engineering’s capability. 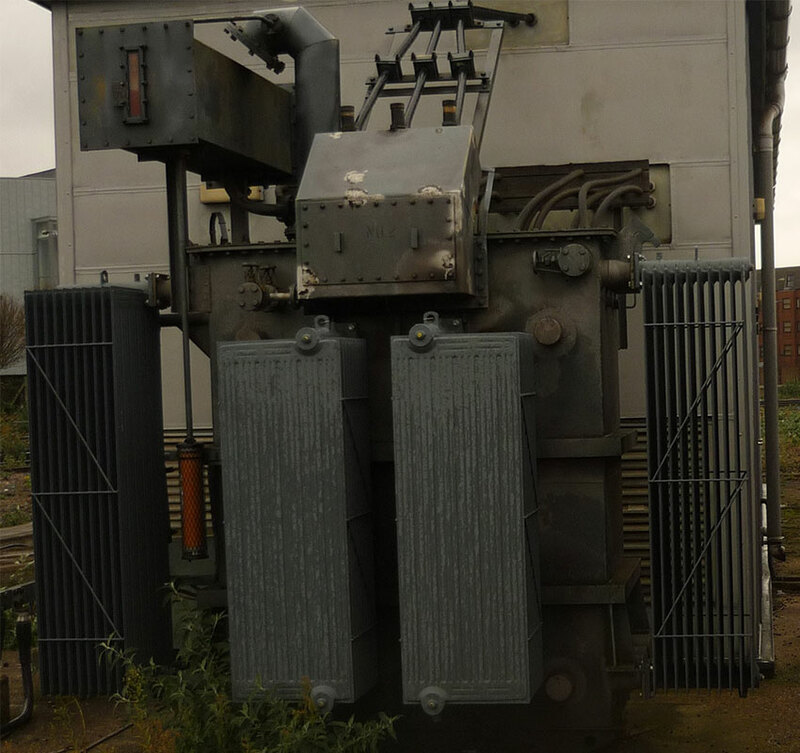 If needed transformers up to 20Tonnes can also be returned to Rosh’s own facility. 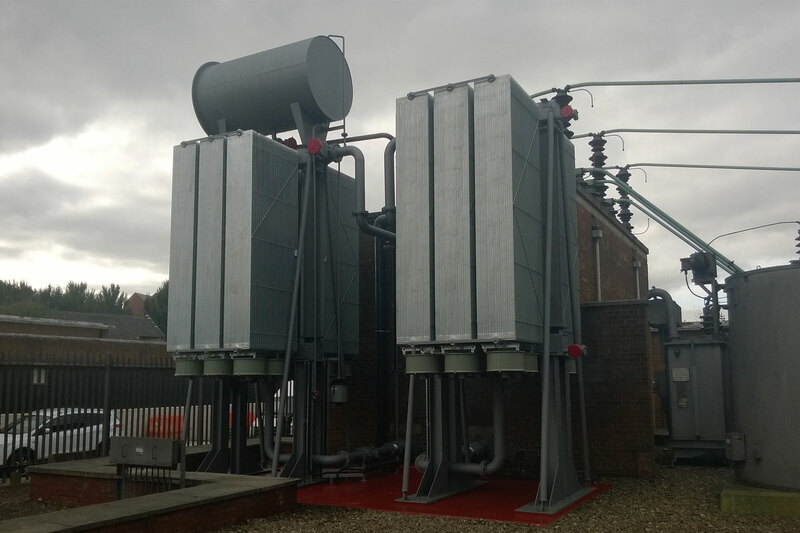 New cooling radiators that are bespoke to each transformer that can accommodate imperial and metric measurements can be supplied and fitted. New cooling radiators can also be hot dip galvanised as well as painted to meet severe climatic conditions. 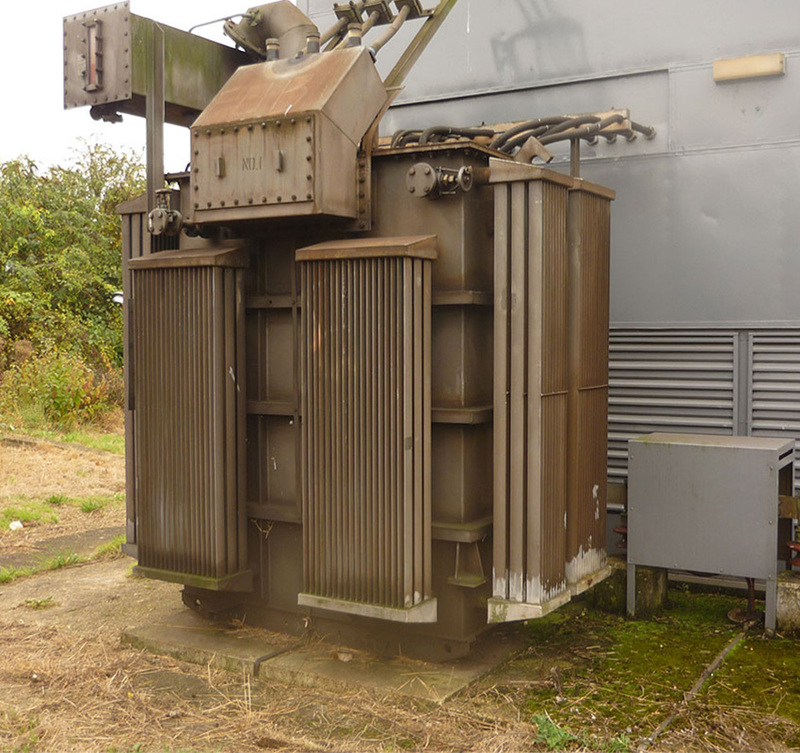 Any new cooling fitted will ensure that the transformer rating is maintained with calculations carried out to increase the rating of the transformer if needed. As part of a cooler replacement project all works can be carried out with an Emergency Return to Service plan. The plan will ensure that system and network requirements will be met and can be included in the Risk Assessment.